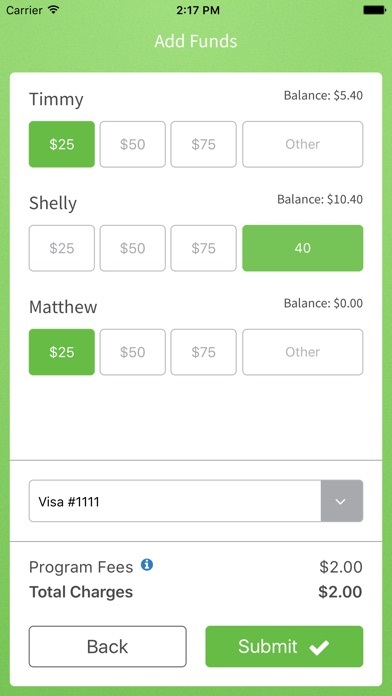 Author: Heartland Payment Systems, Inc.
MySchoolBucks makes school meal payments easy for busy parents on-the-go! 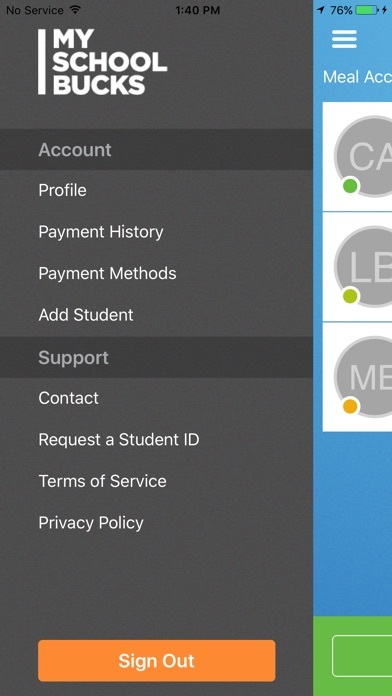 Quickly and securely add money to your student’s school meal account using your credit card, debit card or electronic check. 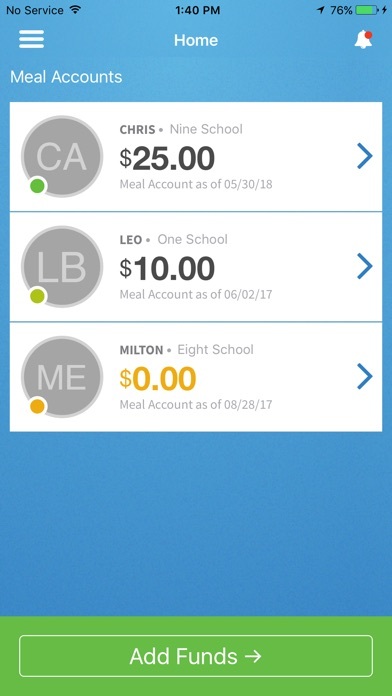 You can also view recent cafeteria purchases and check current meal account balances for each student. 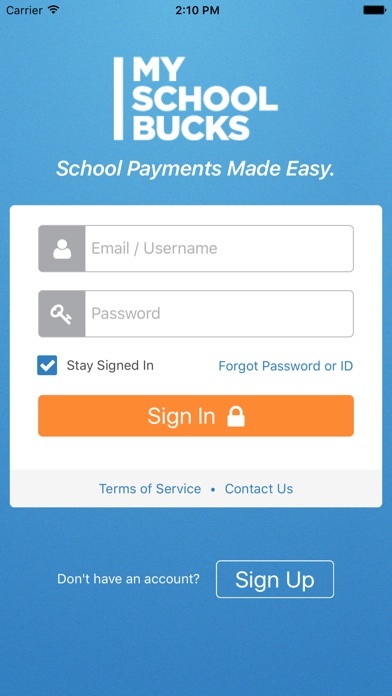 MySchoolBucks is backed by Heartland Payment Systems, one of the largest and most trusted payment processors in the United States.